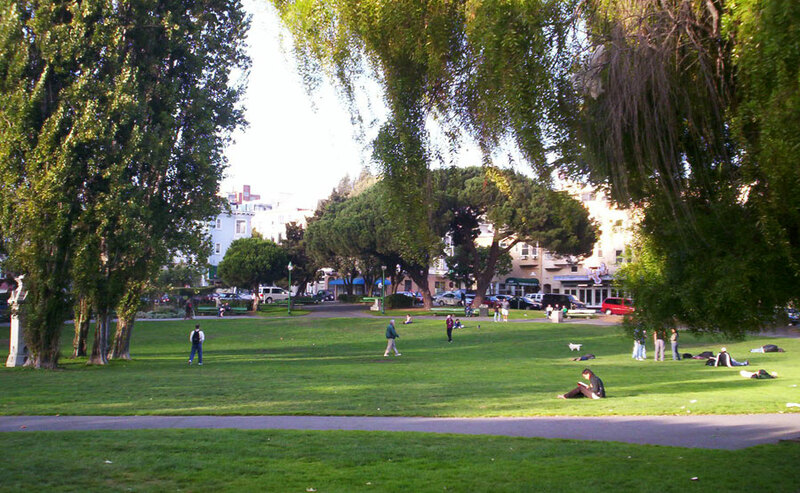 In 2000, San Francisco Beautiful supported Proposition A, a $110 million general obligation bond measure that will fund acquisition, repair, and improvement of San Francisco’s neighborhood parks, fields, and natural areas. Proposition C, a charter amendment to extend the city’s Open Space Fund and establish a Citizen’s Advisory Committee to oversee the Fund. It also empowered the Recreation and Parks Department to issue revenue bonds, capture revenues in a dedicated revenue fund, hold onto savings generated from departmental efficiencies, and serve as project manager for its own capital projects.